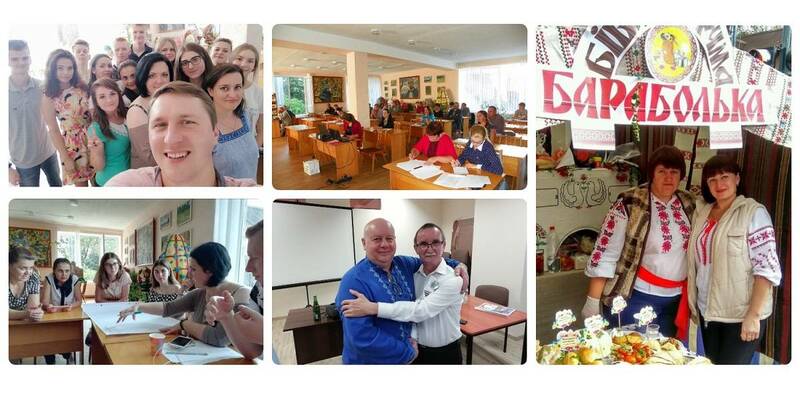 The general meeting of the Association of Amalgamated Hromadas took place on 21 February 2019, and was attended by about 300 AH heads from all over Ukraine. 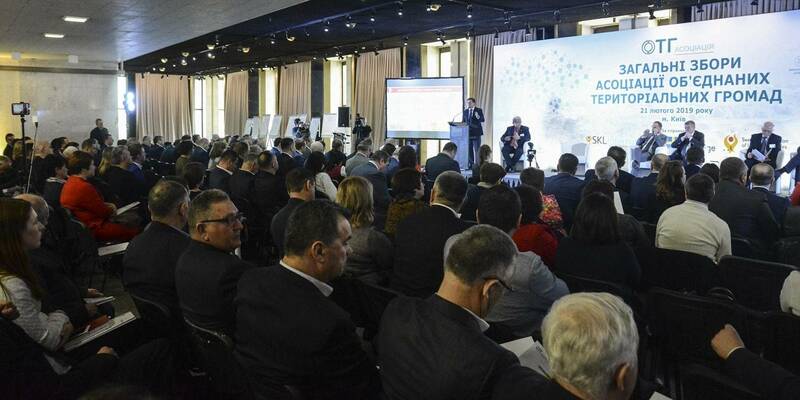 During the event, representatives of central authorities and hromada leaders discussed the priority tasks faced by all the decentralisation process participants to enshrine local self-government reform’s successes and ensure its irreversibility. 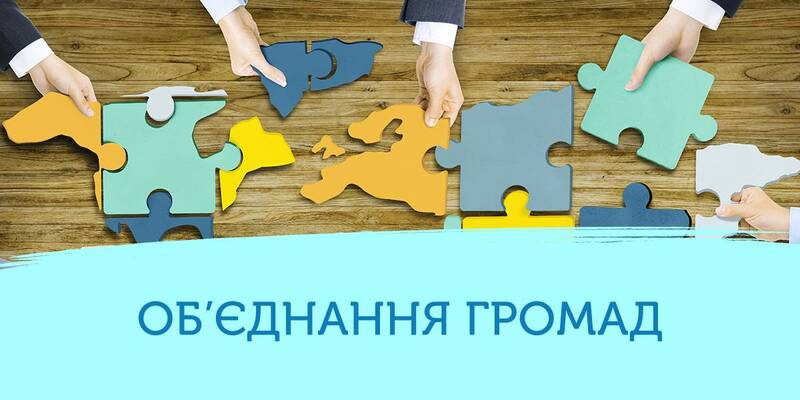 Prime Minister: Ukraine's first decentralisation phase has passed. The next phase to ensure reform irreversibility is now required. 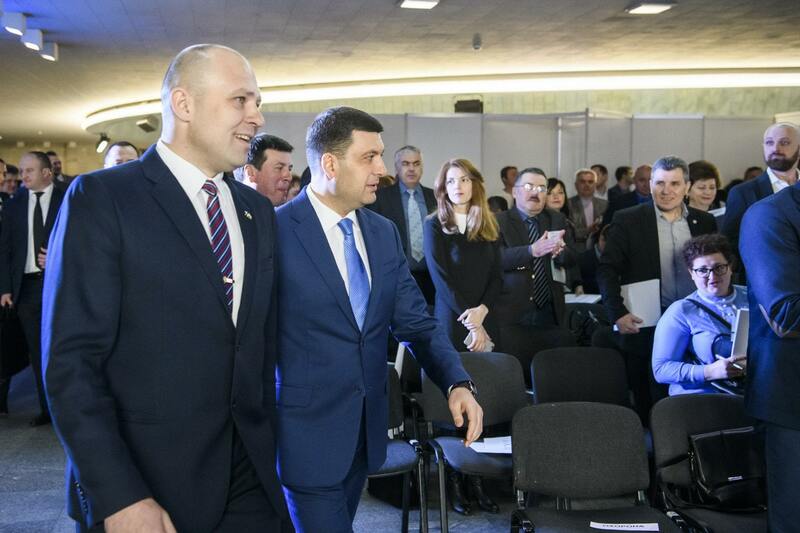 It is necessary to make every effort to enshrine omnipresence of self-government in the Constitution of Ukraine, to clearly define the division of powers on the principle of subsidiarity, and guarantees of financial support, stated Prime Minister of Ukraine Volodymyr Groysman during the general meeting of the AH Association. 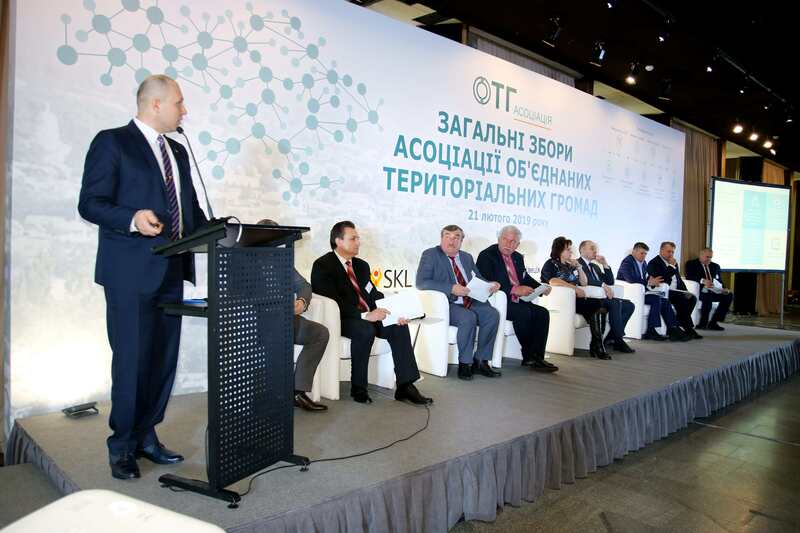 According to Volodymyr Groysman, effective local self-government is the basis for creating a new quality of education, healthcare , infrastructure and economy. 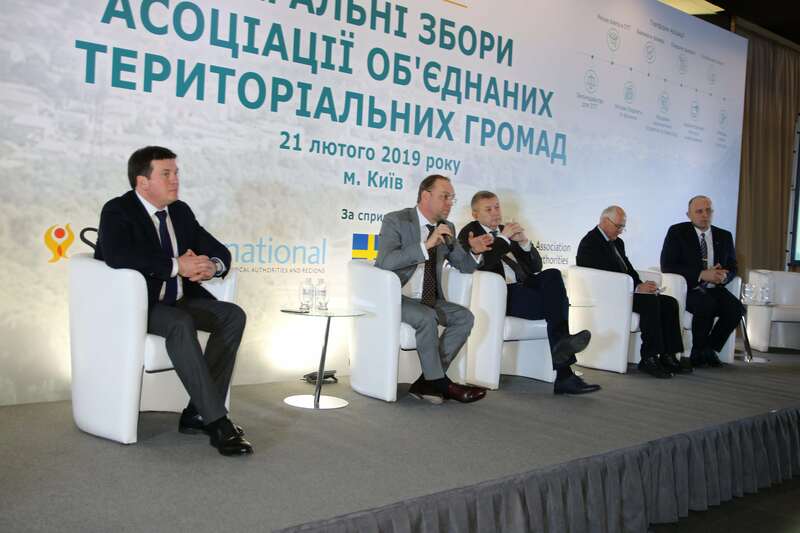 Until the next local elections in 2020, amalgamated hromadas should be formed throughout the whole territory of Ukraine, announced Vice-Prime Minister Hennadii Zubko at the event. “The new decentralisation phase envisages not only changes to the Constitution of Ukraine, new administrative-territorial structure and transfer of powers to local self-government bodies, but also the issue of strengthening the financial resource of hromadas, its assurance at the legislative level,” he said. In its turn, the Association of Amalgamated Hromadas stresses the need to maintain the pace and scope of the local self-government reform. 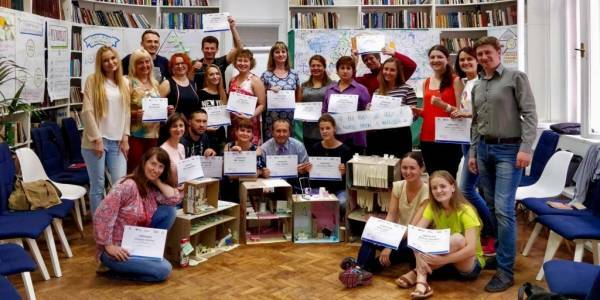 “In order to ensure the dynamics of positive changes on the ground, we call on the Verkhovna Rada of Ukraine to legislatively and clearly differentiate powers between local state administrations and local self-government bodies, in particular on the management of roads and the primary healthcare link,” said Oleksiy Ryabokon, deputy head of the AH Association, head of the Pyriatynska urban AH. One of the main results of the event was the approval by members of the Association of Amalgamated Hromadas of appeals to the Verkhovna Rada of Ukraine requesting urgent consideration of amendments to the Constitution and adoption of the package of draft laws on the reform of local self-government and territorial organisation of power in Ukraine (decentralisation).